Flag Classic Furniture Cleaner is a most effective mixture of oils and cleaning solvents for the removal of surface wax, household dirt and grease prior to waxing, re-waxing, and finishing. 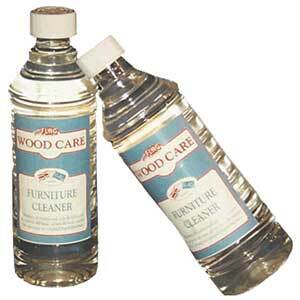 Classic Furniture Cleaner is an excellent solution for the home owner or shop manager as a high quality, general use furniture and woodwork cleaner, particularly where the user may have concerns about the finish and doing harm to that finish. Flag Classic Furniture Cleaner is a most effective mixture of oils and cleaning solvents for the removal of surface wax, household dirt and grease prior to waxing, re-waxing, and finishing. Classic Furniture Cleaner is an excellent solution for the home owner or shop manager as a high quality, general use furniture and woodwork cleaner, particularly where the user may have concerns about the finish and doing harm to that finish. 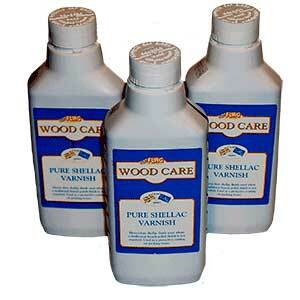 Unlike its Briwax counterpart, Flag Classic Range Furniture Cleaner will not re-amalgamate the finish, French Polish, or shellacked surface as the US nationwide distributor of Briwax states Briwax Furniture Cleaner does. 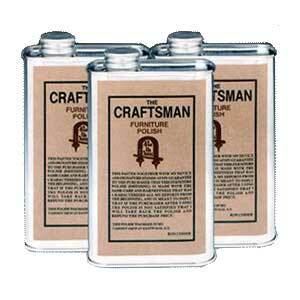 This re-amalgamation of the finish is not what Lustersheen wants in a high quality furniture cleaner. As with any product of this nature, test for compatibility in an inconspicuous area. Apply liberally using a clean cloth or 0000 Steel Wool (ensuring that the wool is never dry), and rub gently with the grain. 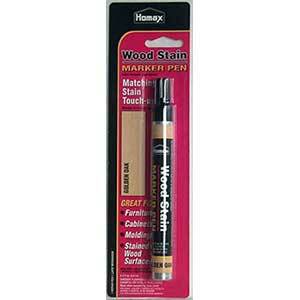 This will loosen the surface dirt which can then be wiped off with a clean cloth. Repeat if necessary. Allow to dry thoroughly before proceeding with any other treatments.